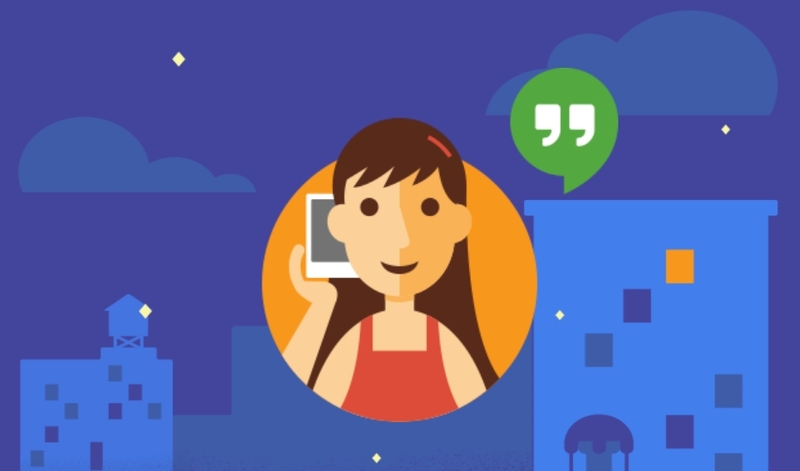 Interesting promotion that launched today by Google, in order to encourage the use of calls to landlines or mobile phones via Hangouts Dialer gives us the first minute. 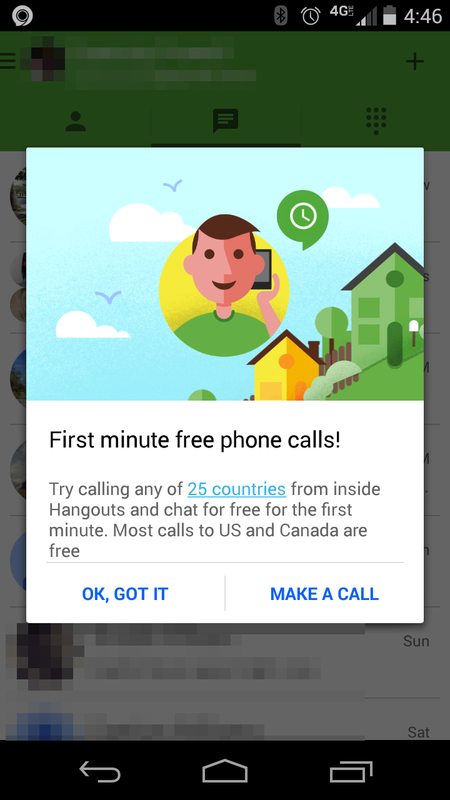 To use the free minutes, however, you must have purchased the credit to make these calls, which of course remain free to other users using the Hangouts app. Topping for calls on your Google account. Calling a single contact (if you make multiple calls at the same time, it is only free for the first minute of one). Calling people from the above countries (although it seems that no limit, because if the call volume is high free minutes may not be available at all). When you open the app, you should see the message that informs you of the promotion, valid until December 31 of this year; how many of you have already tried making a call to pay with this new Google service?